ABC Russian: Russian possesive pronouns. Don't worry - possesive pronouns are not so difficult. 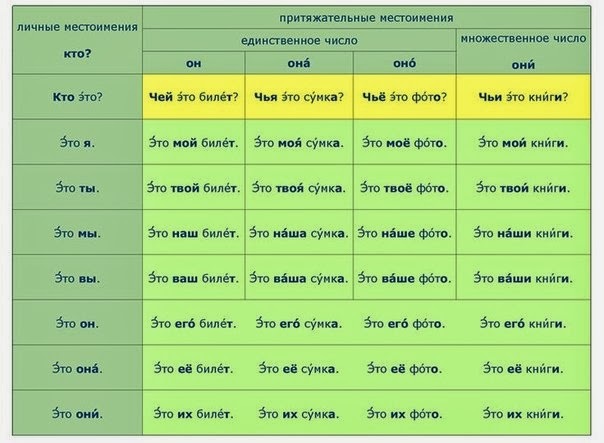 You should know gender of Russian nouns and then you'll use possesive pronouns without any problems. For example, in English therу is only one pronoun "my"